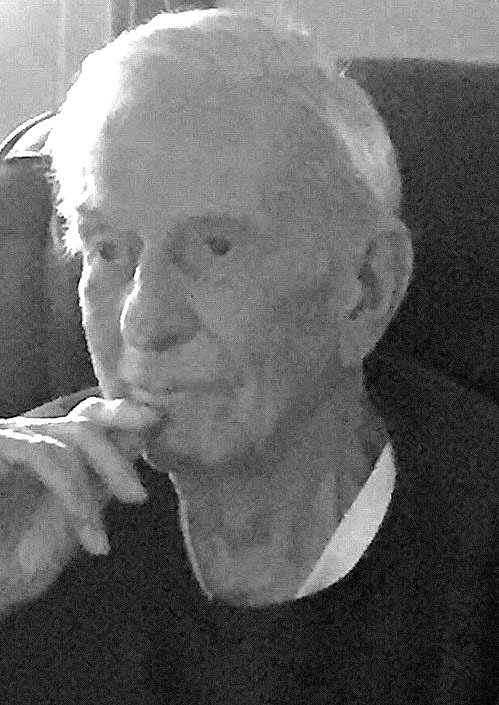 James Ire McLaughlin, our beloved father, grandfather, great grandfather and great-great father peacefully passed away at the age of 95, on Feb. 3, 2019. A native of Jersey Shore, James was born on Aug. 12, 1923 to Patrick and Myrtle McLaughlin. Just before his enlistment James married Janice “Bing” Kryder McLaughlin, to whom he was married to for over 76 years. When James returned home from his honorable service from overseas, he was greeted by his first child, Margaret “Peggy” Miles. James and Janice were also loving parents to James Michael McLaughlin, Nancy McLaughlin and Jan Wilson. James loved the outdoors, including hunting, fishing and maybe nothing more than operating heavy construction equipment. For over 40 years, James held many positions throughout his career with the International Union of Operating Engineers. One of his proudest accomplishments was the work he completed when creating the Pine Creek Dam. Additionally, he was a member of the Elks Club for over 75 years as well as a member of the Masons. Anyone who knew or ever met our “Pap” will always remember his kind heart, witty jokes and stories along with his generous smile. He has left an ever-lasting impression on all who have known him. James McLaughlin, you will be sorely missed, but never forgotten.